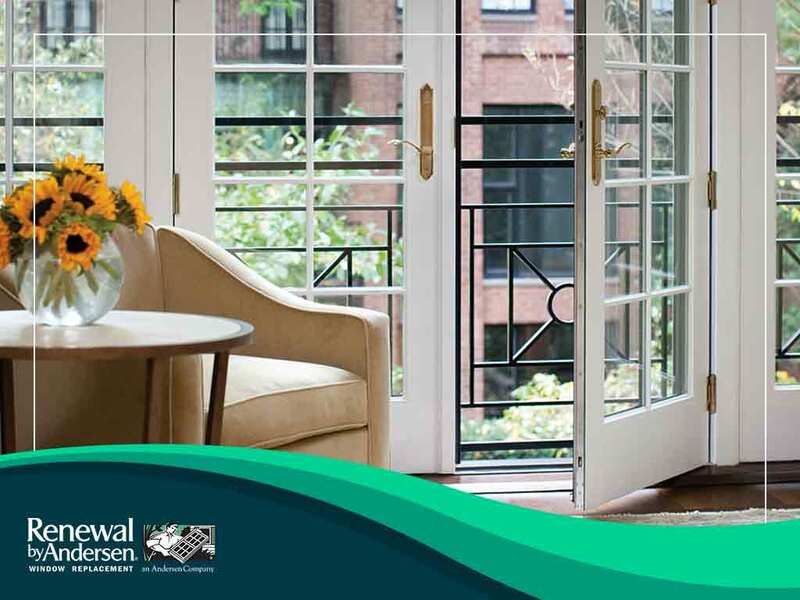 Whether you already have them or are currently thinking about investing in French doors, this post by Renewal by Andersen® of Dallas and Fort Worth will help you. Here are a few notes on the history of French doors, the best materials for these doors, and the benefits you can expect to enjoy when you make this investment for your home. French doors became popular in the 17th Century, during the French Renaissance period. Commonly installed on balconies, French doors provided a way for as much light and air to enter a home as possible, in as stylish a manner as that period could command. To this day, French doors serve as a great interior as well as exterior design focal point for homes in almost any architectural style. When it comes to doors and windows, your choice of material is critical. The right products can improve your home’s energy efficiency and weather protection, while the wrong ones can invite a host of problems into your home. With this in mind, Renewal by Andersen® of Dallas and Fort Worth carries a selection of French doors that are all built with Low-E4® glass and Fibrex® frames, guaranteed to serve your home well for decades. Installing French doors will not only increase your home’s curb appeal but can help you create a more energy-efficient home too. French doors are designed to allow more natural light into a home, thereby reducing your reliance on artificial light sources and minimizing your energy consumption. You can expect better ventilation at home too as you can simply open French doors to improve air circulation on particularly humid days. Let Renewal by Andersen® of Dallas and Fort Worth be your partner in finding and installing the best windows, French doors and sliding doors for your home. We have a great product selection that can benefit any architectural style. Call us at (877) 605-2922. We provide free, in-home consultations for homeowners in Dallas, TX.